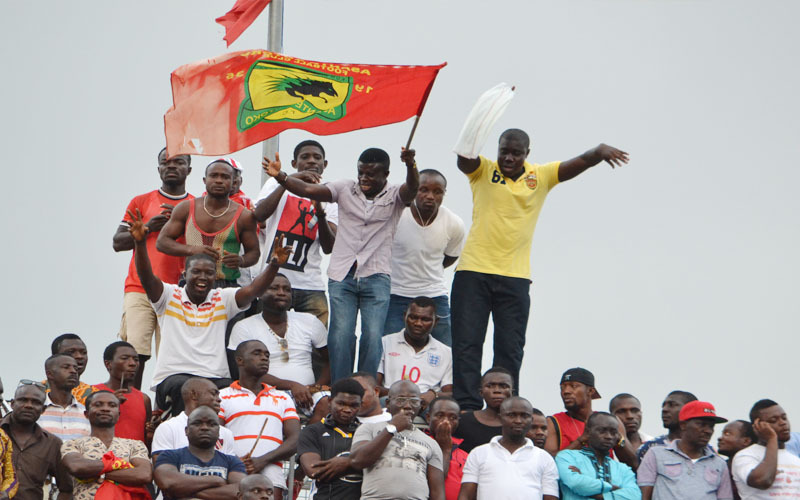 Asante Kotoko grossed GH¢ 345,000 at the gate proceeds during the Ghana Premier League derby clash with Hearts of Oak in Kumasi. However, the amount is less than the GH¢450,000 during the corresponding fixture in Accra back in May. Kotoko will pocket half of the amount after deductions by the National Sports Authority, VAT and 10 % of the gross amount to the Ghana Football Association. The Porcupine Warriors sold more than 30,000 tickets, with the most expensive selling for GH¢120.